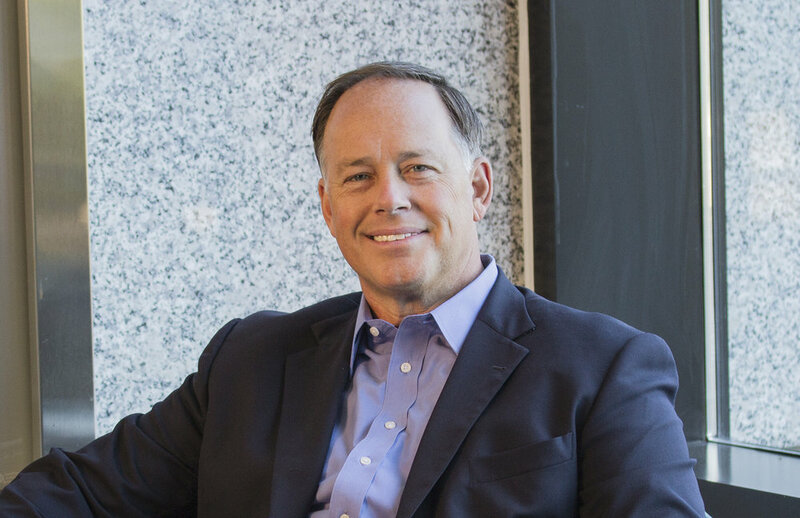 Bill Willhite is the Managing Partner and Co-Founder of WILsquare Capital. Bill has spent more than 25 years in Private Equity with total fund commitments exceeding $1.5 billion. His experience includes providing strategic direction and advice to lower-middle market companies, their management teams and their shareholders. He has participated in more than 100 M&A transactions totaling more than $5 billion. Bill has spent his entire private equity career focused on the lower-middle market niche and has served as a director of 33 lower-middle market companies, including 17 as the senior member of the Board of Directors. From 2007 through 2014, Bill was with Thompson Street Capital Partners (“TSCP”), a St. Louis-based Private Equity firm, where he served as a Managing Partner and helped lead the firm through its $307 million second fund (TSCP II) and execution of a successful $380 million fundraising for TSCP III. While at TSCP, Bill was a member of the Management Committee and Investment Committee which oversaw 13 platform acquisitions, 22 add-on acquisitions and nine exits during his tenure with TSCP. Prior to TSCP, Bill spent 13 years at Harbour Group, another St. Louis-based Private Equity firm. There, he served as Senior Vice President, Chief Financial Officer and Managing Director and was a member of the Executive Committee and Investment Committee. Before joining Harbour Group, Bill spent five years in public accounting, the last four with Price Waterhouse’s Business Advisory Services. Bill received a BS degree from Illinois College and became a Certified Public Accountant in 1987 (non-active). Within the community, Bill is Chairman of Ranken Jordan Pediatric Bridge Hospital (non-profit) and was co-chair of the Annual Gala for Support Dogs, Inc. Bill has been married to his wife for 31 years and they have three children.